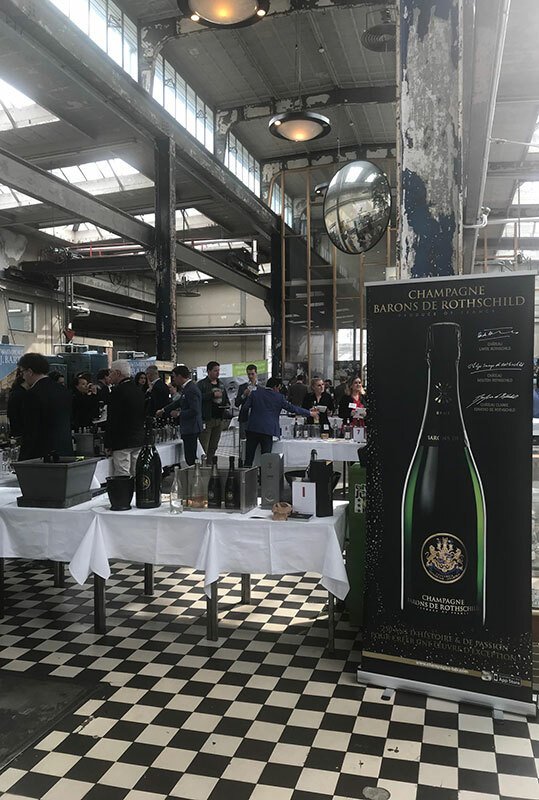 Our wonderful Dutch team gathered around Henk Bart has invited us to a two days tasting bringing together their many faithful throughout the country. 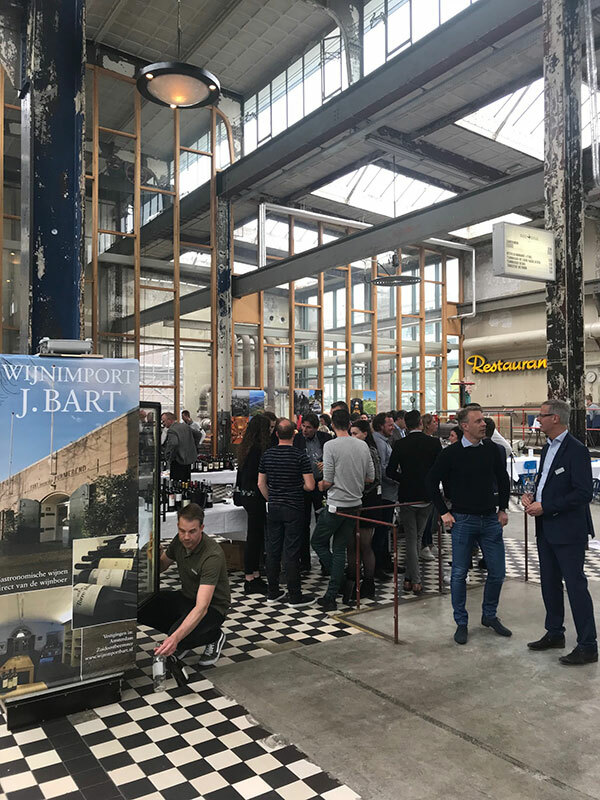 The first day took place in the former Philips factory in Eindhoven, which became the trendy Radio Royaal restaurant, a quirky place that lent itself perfectly to a serene and relaxed tasting atmosphere. 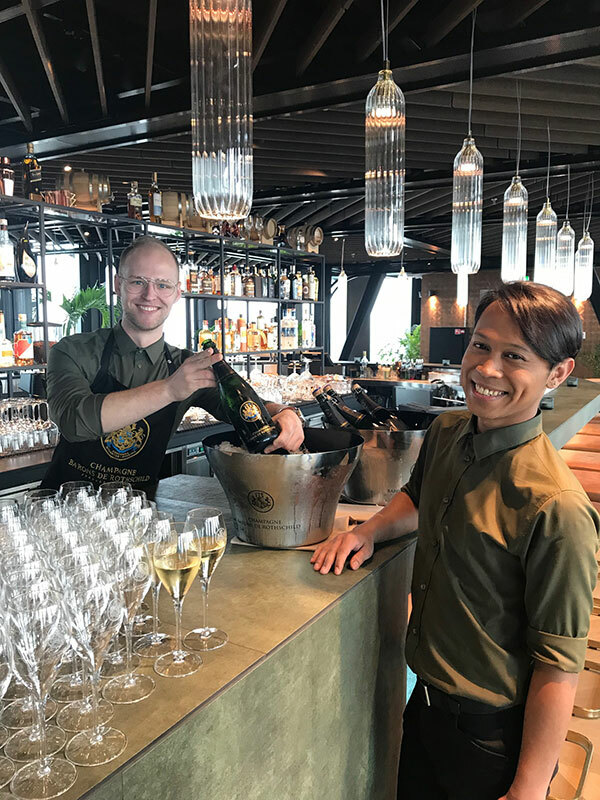 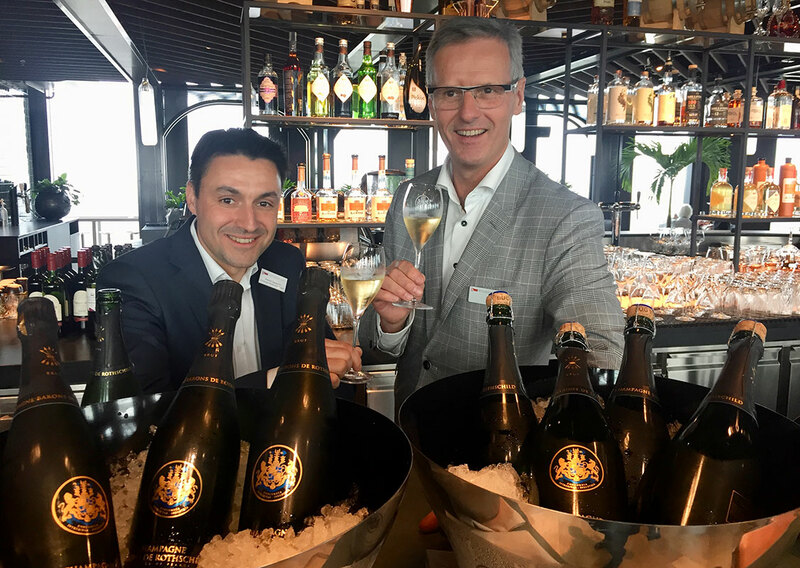 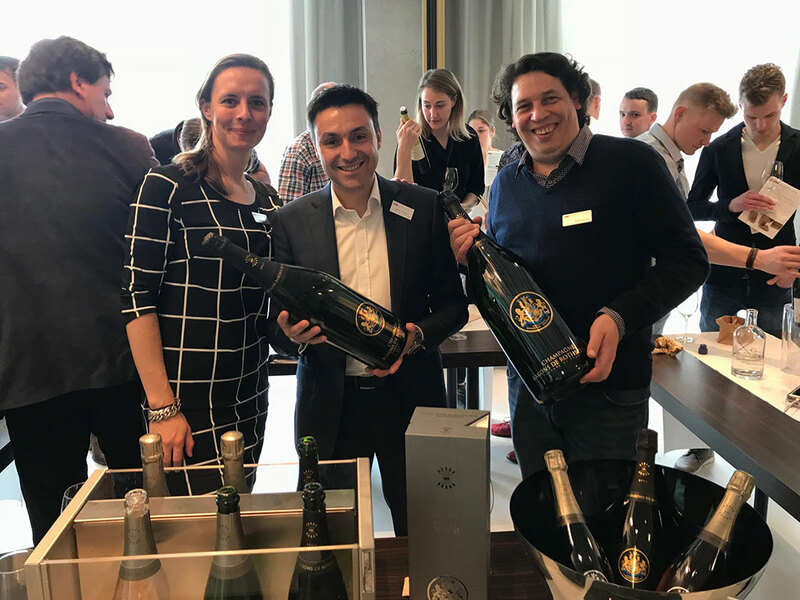 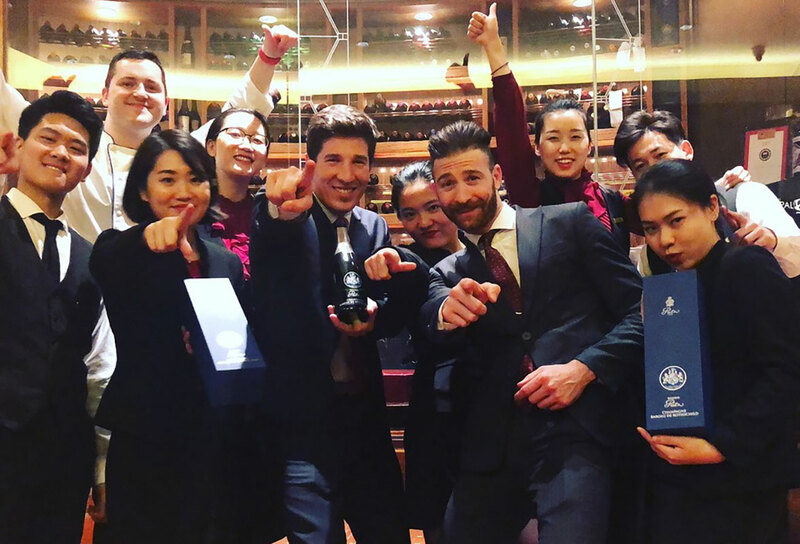 Then came the day in Amsterdam in the brand new QO hotel tower, Ambassador Barons de Rothschild, where the tasting ended at the Skybar on the top floor. 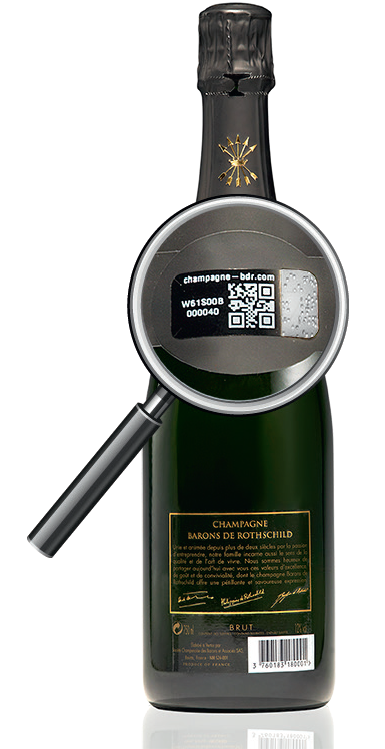 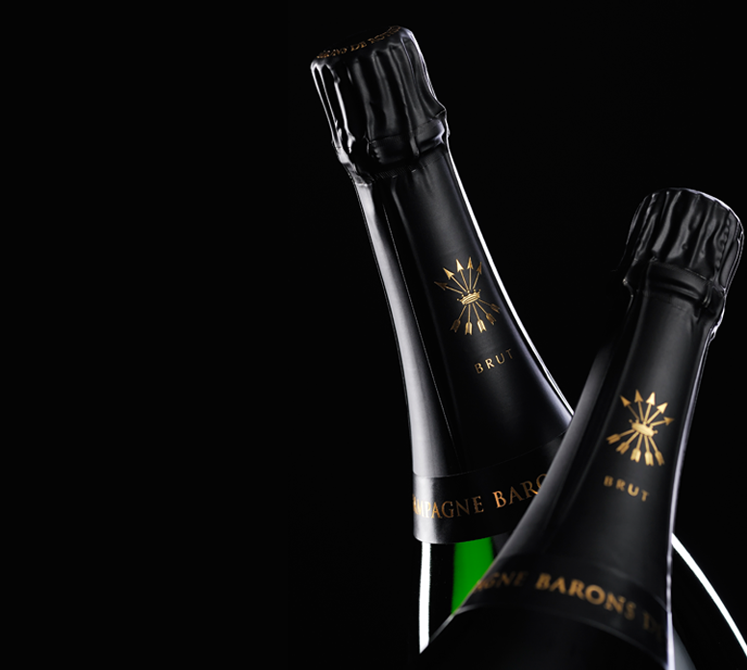 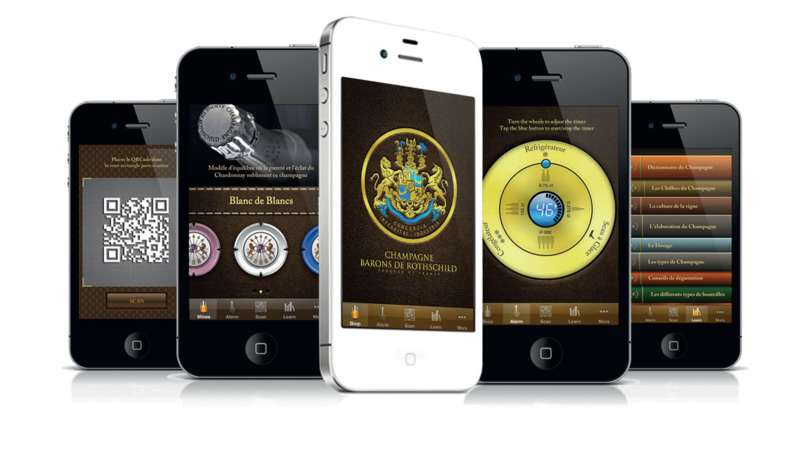 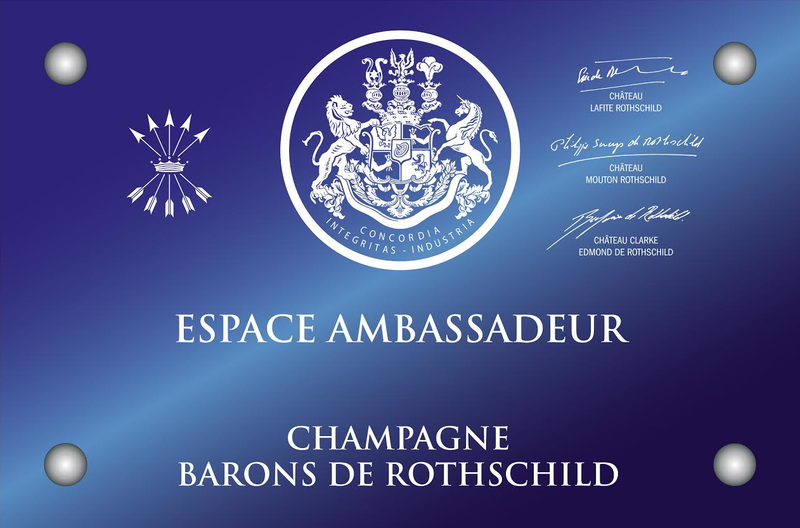 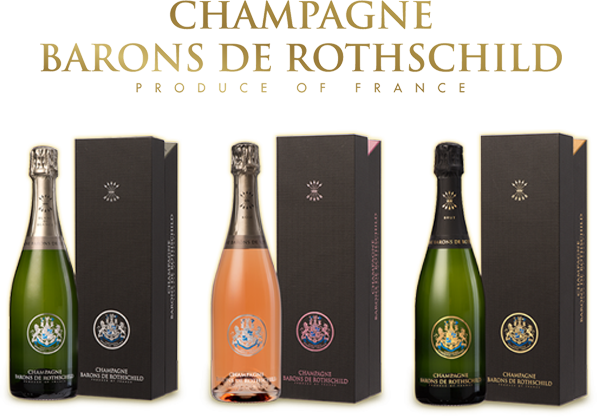 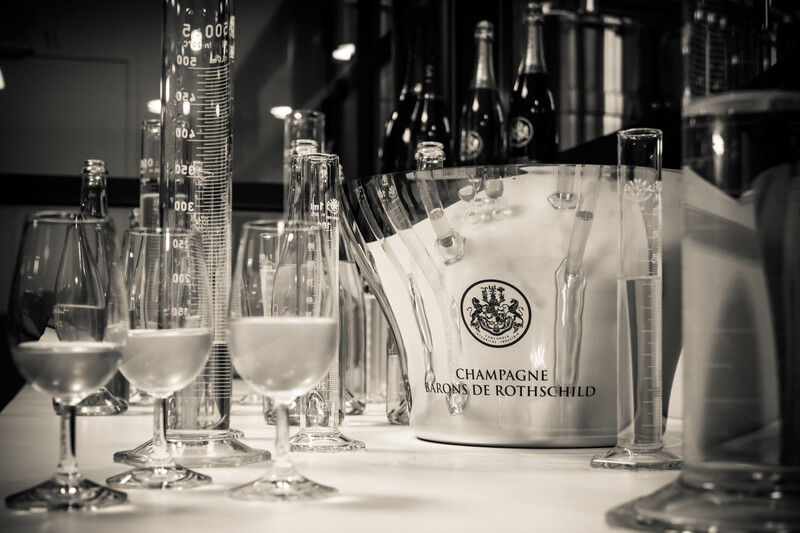 We dominated the city with a glass of champagne Barons de Rothschild to conclude beautifully these two warm days.